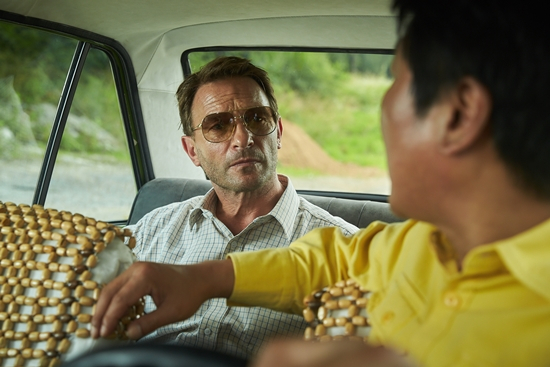 “The Merciless,” “The King” and “A Taxi Driver” swept nominations for this year’s Blue Dragon Film Awards, the awards’ organizers said Monday. Nominees for the awards’ 15 categories are selected based on film critics’ and online votes. Director Byun Sung-hyun’s thriller “The Merciless” has been nominated in nine categories, including best film, best director, best actor and best supporting actor. The film starring Sol Kyung-gu and Im Si-wan was invited to the Cannes Film Festival’s midnight screening in May. 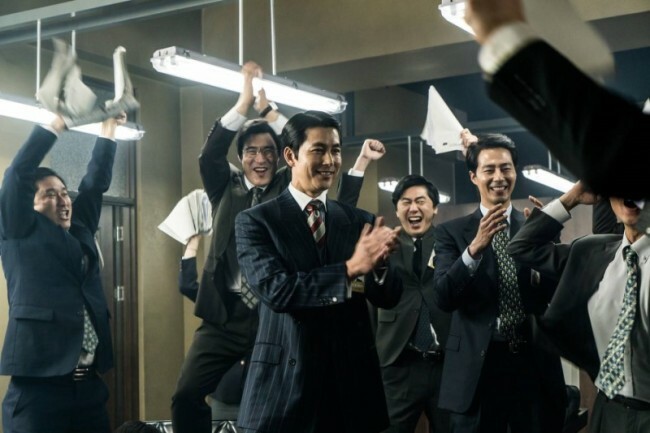 Han Jae-rim’s political crime thriller “The King” and Jang Hoon’s drama “A Taxi Driver” based on the Gwangju Democracy Uprising were each nominated in eight categories. Hwang Dong-hyuk’s period piece “The Fortress” received nominations in seven categories. All nominated works are available for viewing in a special screening taking place from Nov. 13-22 at CGV Yeouido. The awards ceremony will take place on Nov. 25 at Kyung Hee University Grand Peace Hall. It will be broadcast live on SBS at 8:45 p.m.